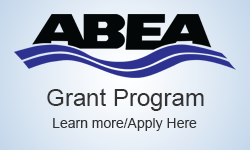 Atlantic Branch Equipment Association » New “Grant” launched – to assist those wishing to attend the ACWWA Conference. Moncton is the destination for 2016. 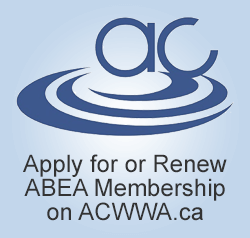 New “Grant” launched – to assist those wishing to attend the ACWWA Conference. Moncton is the destination for 2016.